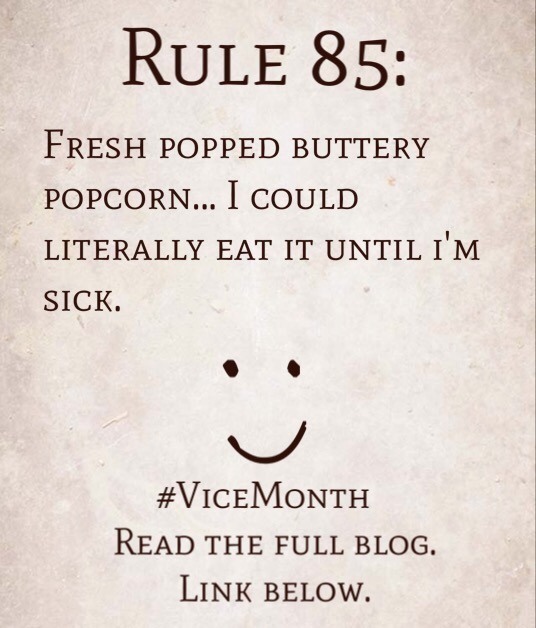 Rule 85: Fresh popped buttery popcorn… I could literally eat it until I’m sick. 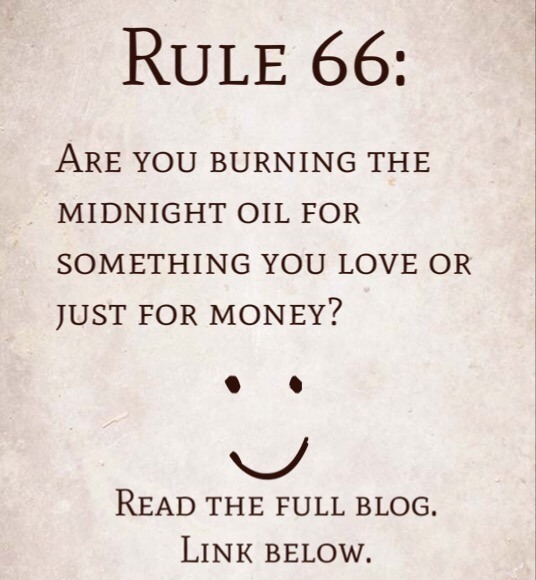 Rule 66: Are you burning the midnight oil for something you love or just for money? 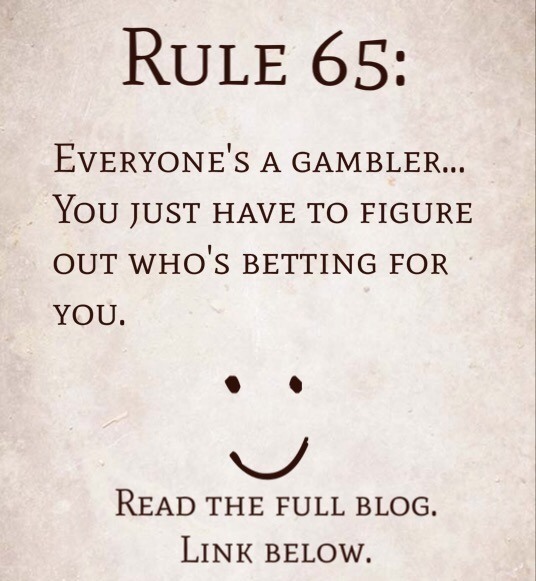 Rule 65: Everyone’s a gambler…you just have to figure out who’s betting for you. 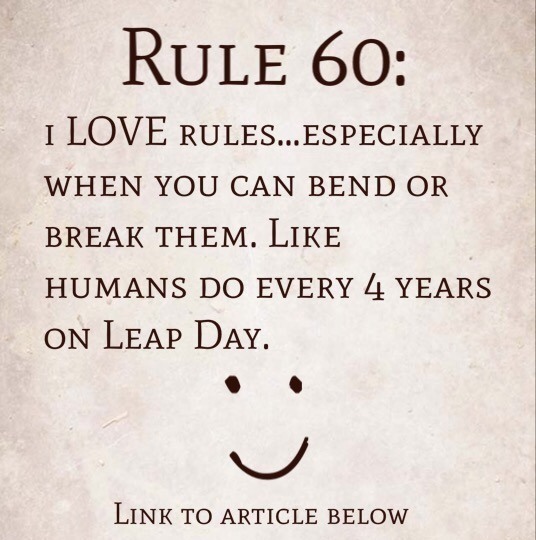 Rule 60: i LOVE rules…especially when you can bend or break them. 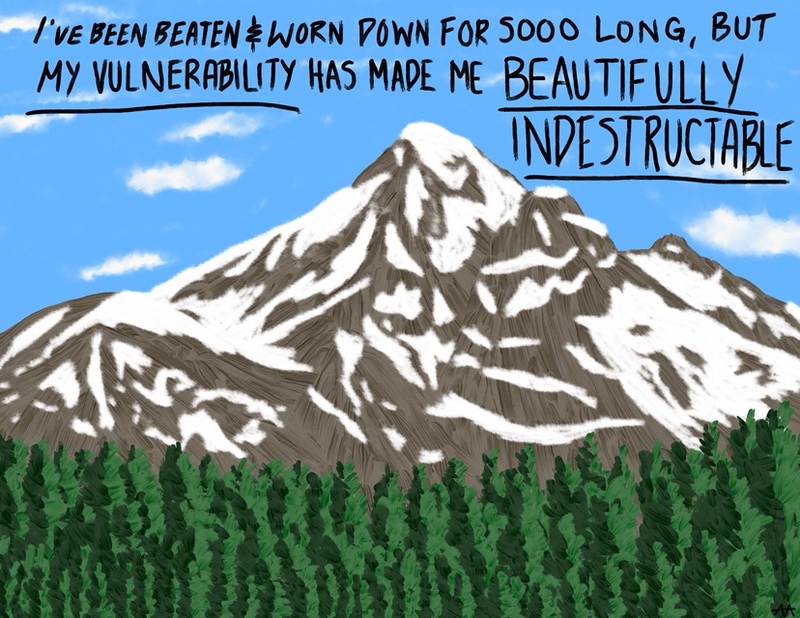 Like humans do every 4 years on Leap Day. 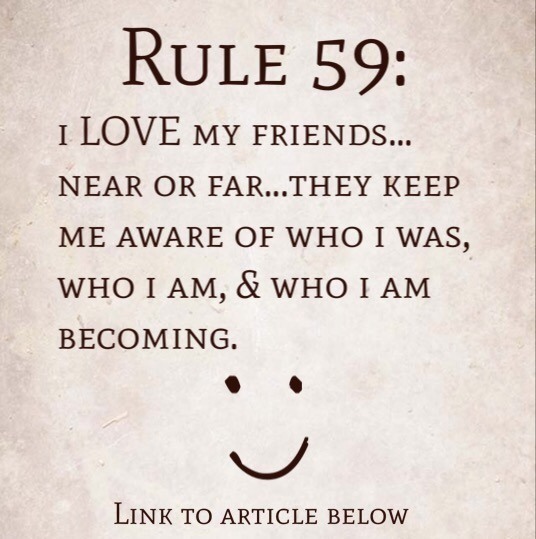 Rule 59: I LOVE my friends…near or far…they keep me aware of who I was, who I am, and who I am becoming.